Haintz Actuarial is a proven and trusted provider in the area of preparation of SMSF actuarial calculations and certificates, particularly in relation to income tax exemption for funds that have a combination of pension and accumulation accounts. They have provided these services for over 15 years, more recently via their online system which is integrated for your benefit and efficiency with Class. 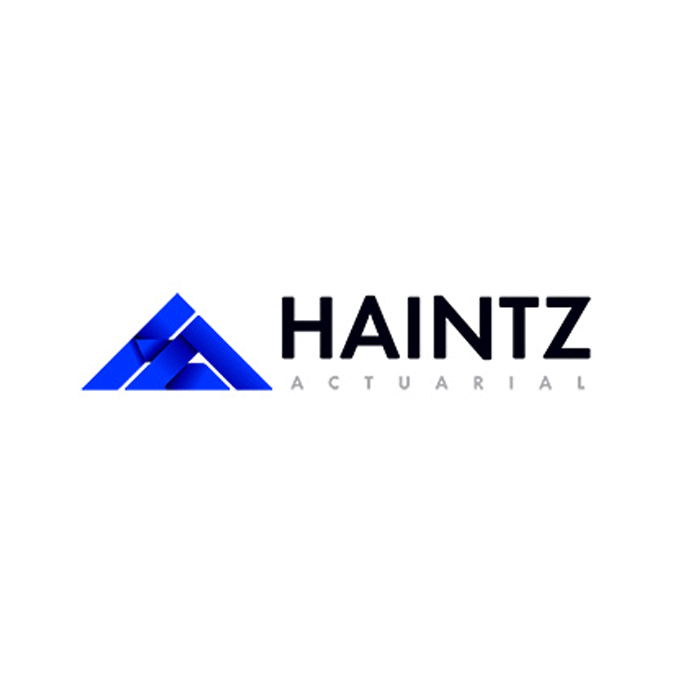 Haintz Actuarial are super competitive on prices, offer lighting fast turnaround times, and personalised service, and are readily accessible for technical queries as required.